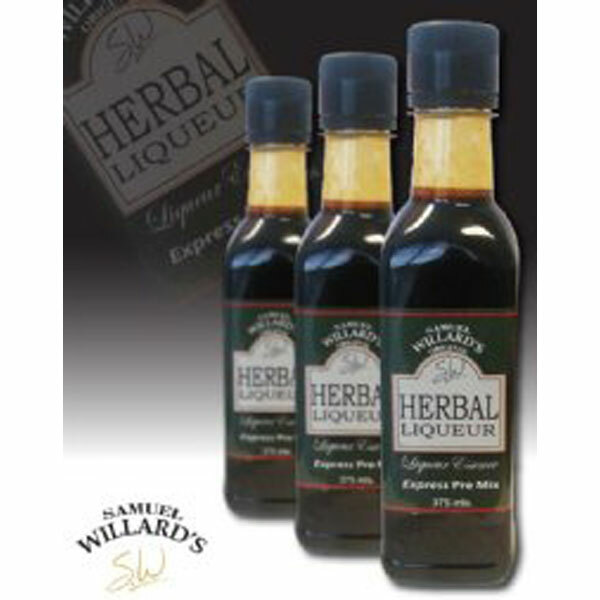 Samuel Willards Express Premix Herbal Liqueur (Jager) essence is the easiest way to make this favorite drink. Makes 1125ml. 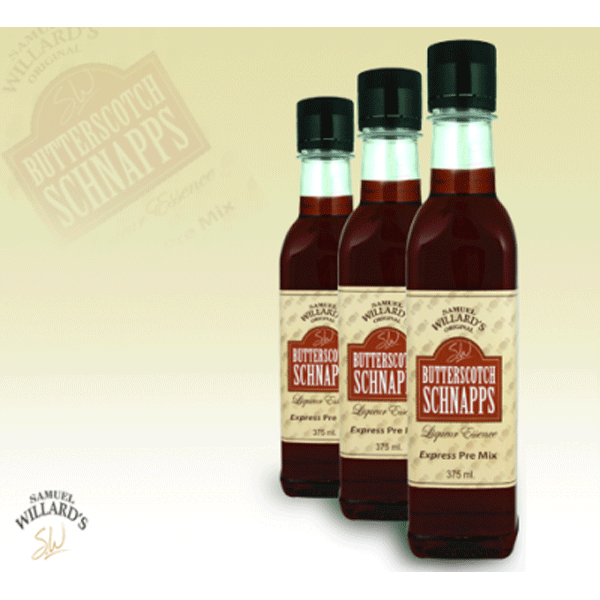 Simply add the bottle to 750ml of 40% spirit. Samuel Willards Homey Bourbon Pre-Mix. 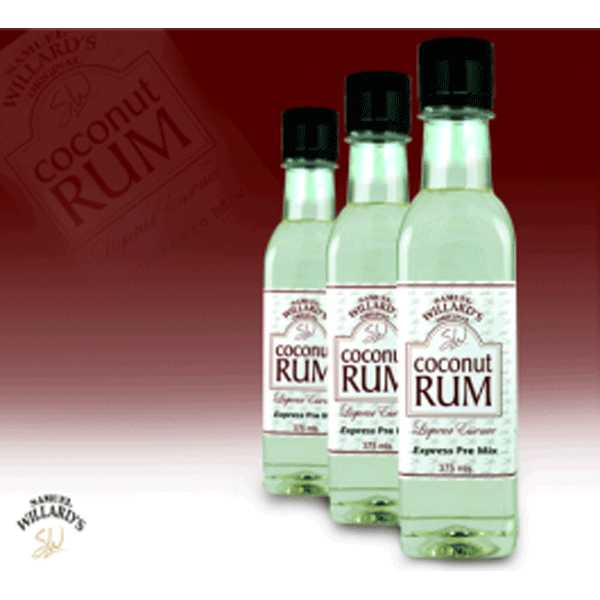 Add this bottle to 750ml of 40% vodka, top up to 1125ml with water and shake to make. 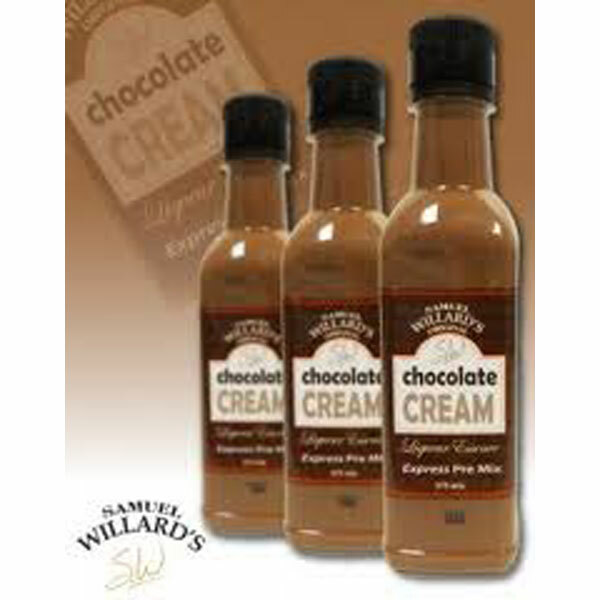 Samuel Willards Express Premix Irish Cream Liqueur essence is the easiest way to make this favourite drink. Simply add to 500ml of 40% spirit and 250ml of water to make 1125ml. 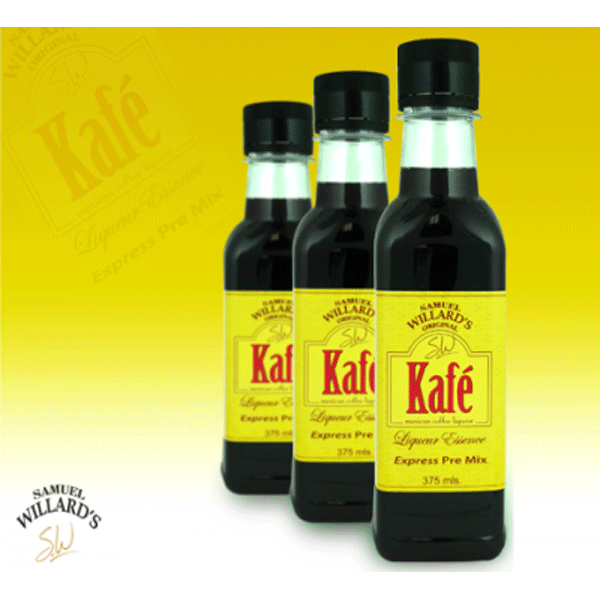 Similar to commercial Tia Maria, Samuel Willards Express Premix Italiano Coffee Liqueur essence is the easiest way to make this favourite drink. 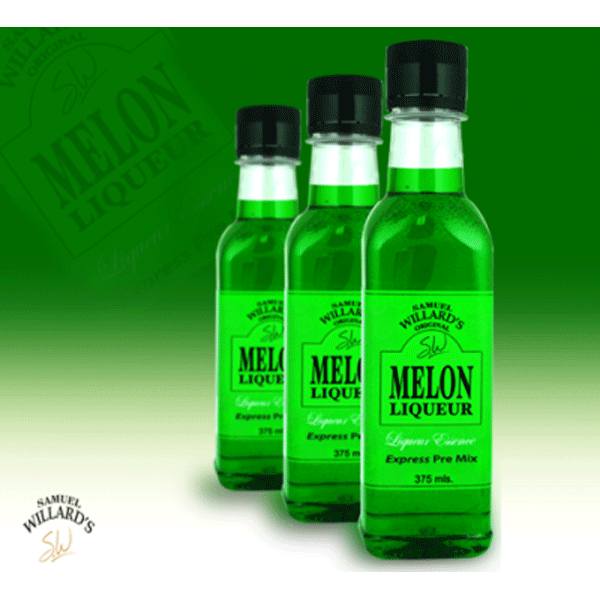 Simply add to 630ml of 40% spirit and top up to 1125ml with water! 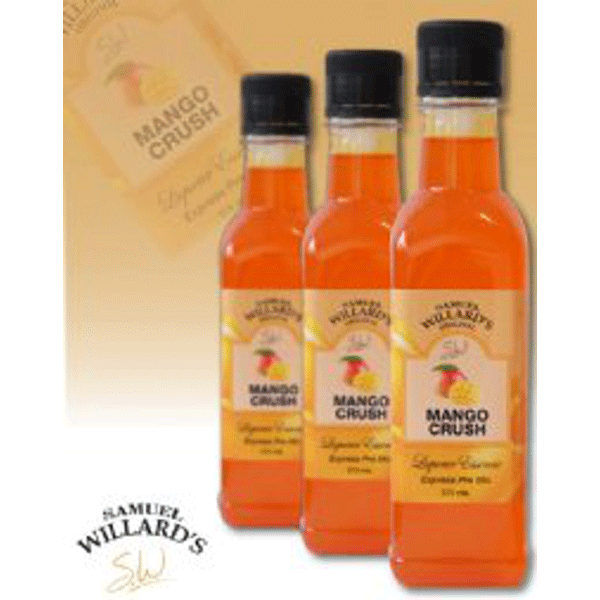 Samuel Willard’s Express Premix Mango Liqueur Essence. 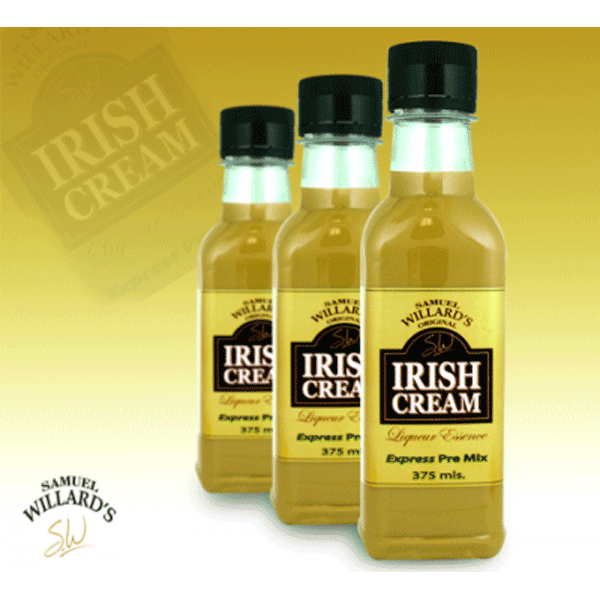 Samuel Willards Express Premix Melon Liqueur essence is the easiest way to make this favourite drink. Simply add to 630ml of 40% spirit and 120ml of water to make 1125ml. or in a blended cocktail. 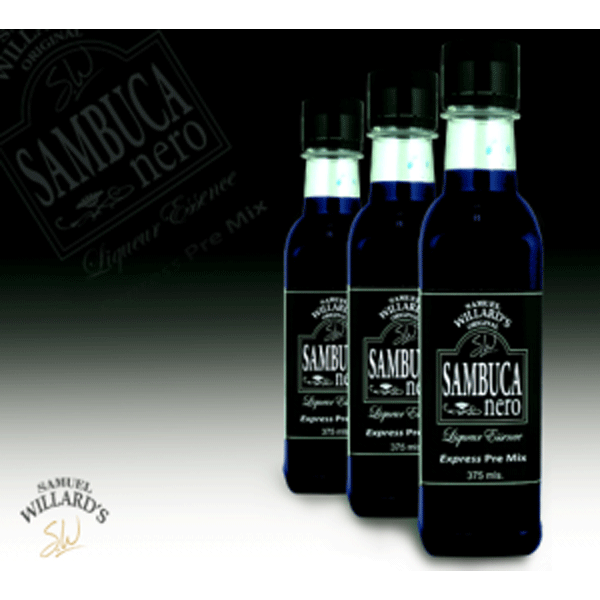 Samuel Willards Express Premix Black Sambuca Nero Liqueur essence is the easiest way to make this favourite drink. Simply add to 750ml of 40% spirit to make 1125ml. Shake well. 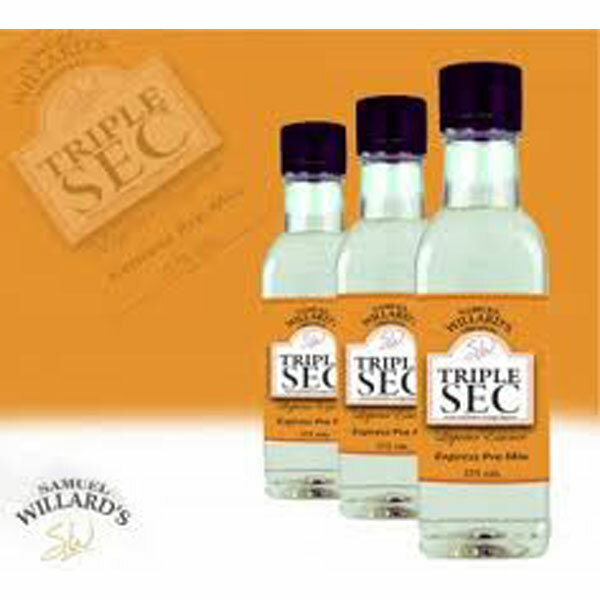 Samuel Willards Express Premix Triple Sec Liqueur essence is the easiest way to make this favorite drink. Makes 1125ml. Simply add the bottle to 750ml of 40% spirit. 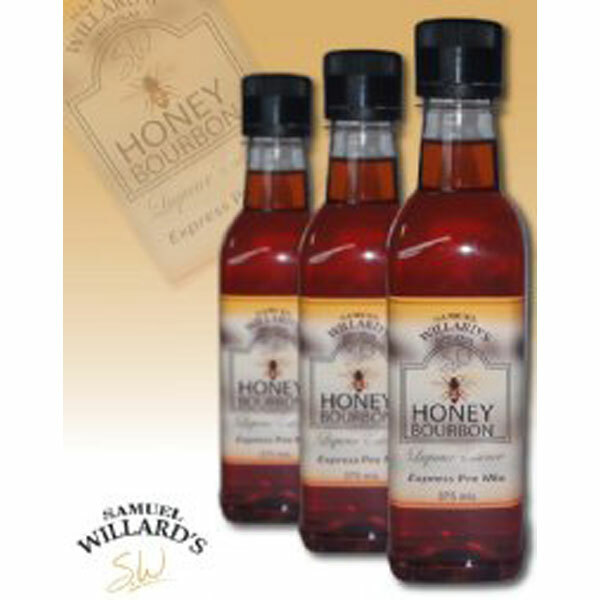 Samuel Willards Premix Turkish Delight Liqueur essence is the easiest way to make this favourite drink. 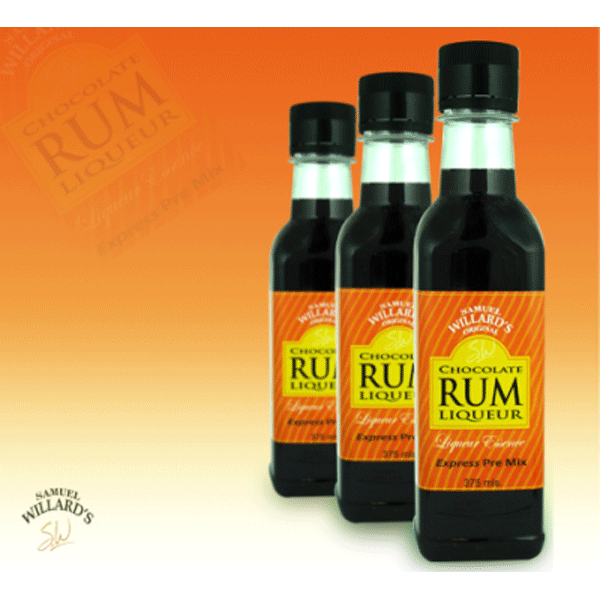 Simply add this bottle to 750ml of 40% spirit and top up to 1125ml with water. 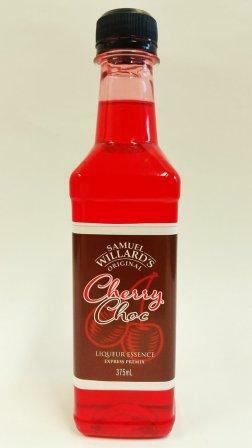 Simply add this bottle to 750ml of vodka, top up to 1125ml with water and shake well.